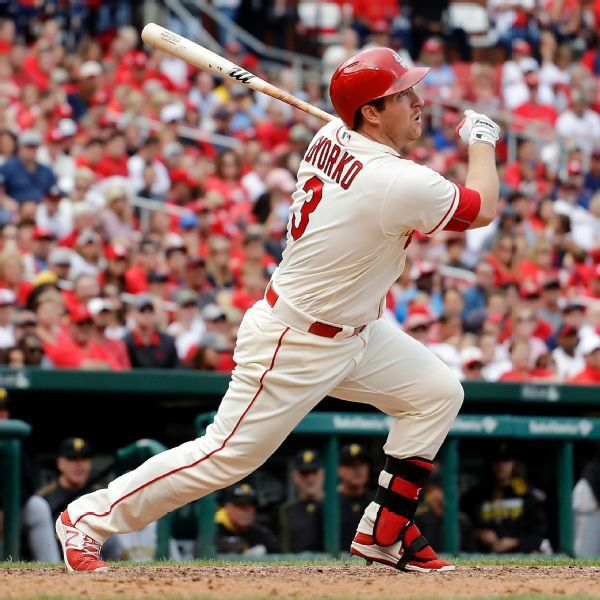 A day after he strained his right hamstring, the Cardinals placed third baseman Jeff Gyorko on the 10-day disabled list on Tuesday. 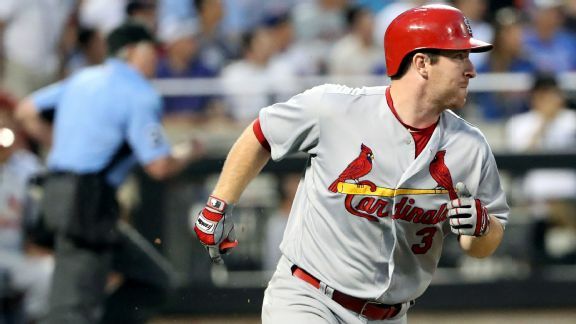 Greg Garcia will take over at third base, and the Cardinals recalled Harrison Bader from Triple-A. 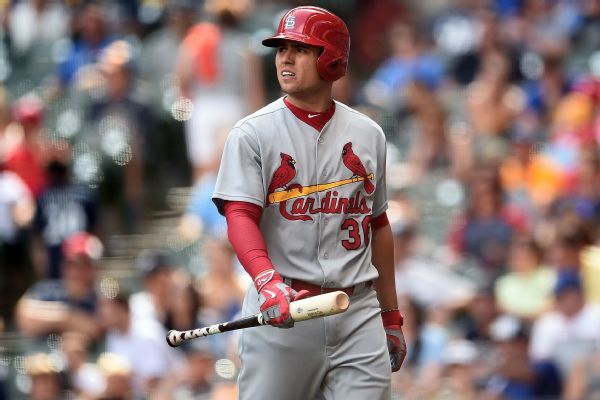 Jen Langosch and Bernie Miklasz discuss the Cardinals' 3B options, Aledmys Diaz's continued struggles, a potential call-up of Patrick Wisdom and the search for relief help. Bernie Miklasz talks about the Cardinals' messy situation at third base and is confused as to why Matt Carpenter can't simply move back to third base. 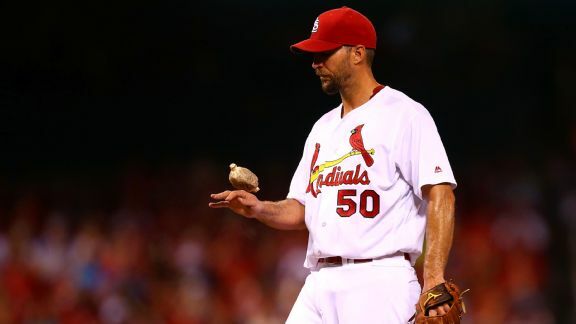 There was much for the Cardinals to hang their heads about Thursday, but none was more disconcerting than the continued struggles of Adam Wainwright. The Mets face a Cardinals team that is holding onto the No. 2 spot in the NL wild-card chase, but has been hit hard by injuries this month. 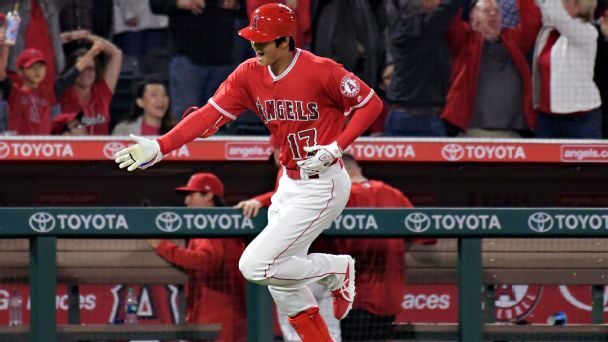 The St. Louis Cardinals' blend of young players and experienced veterans could lead to a payoff sooner than the organization expected. 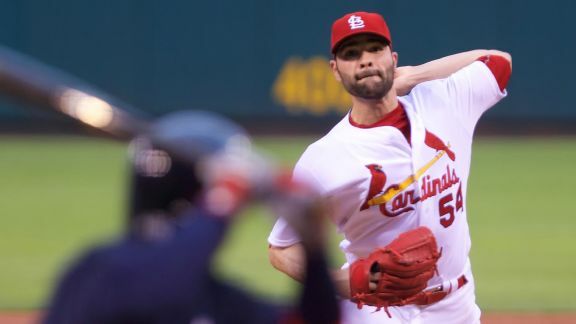 There are few pitchers in the major leagues who can be as mesmerizing to watch and as infuriating to face as Jaime Garcia. 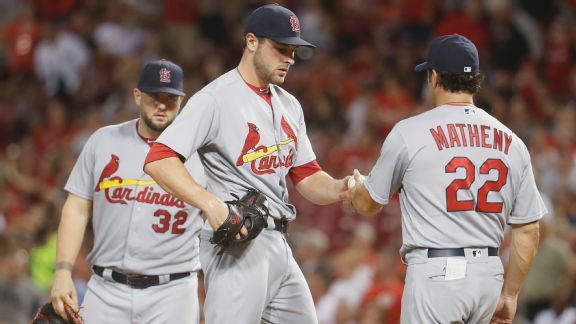 Mike Matheny's tactical skills have never been celebrated by St. Louis Cardinals fans, mostly due to the type of decisions Matheny made on Tuesday. 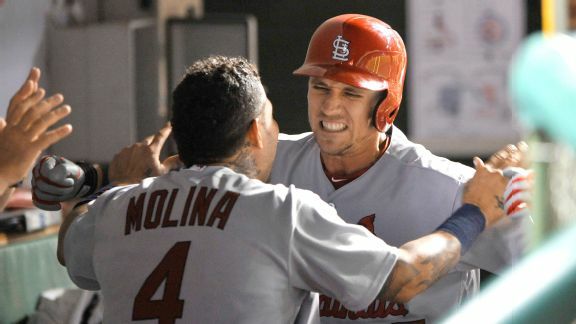 Aledmys Diaz was hit on the right hand by a pitch in the first inning Sunday, and he will undergo further examination by a specialist Monday.